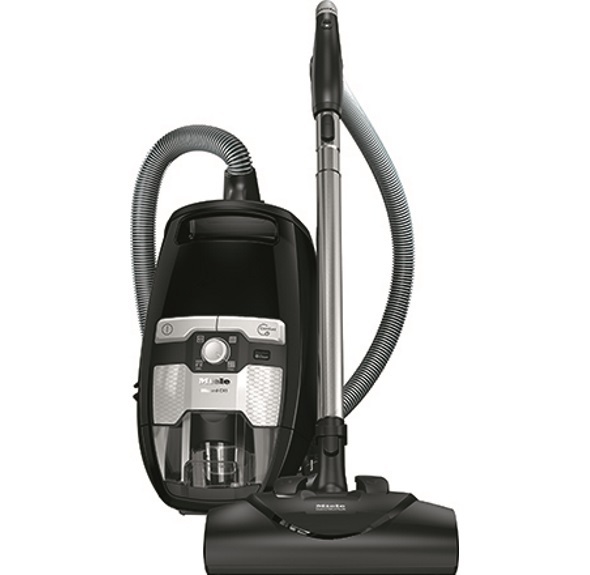 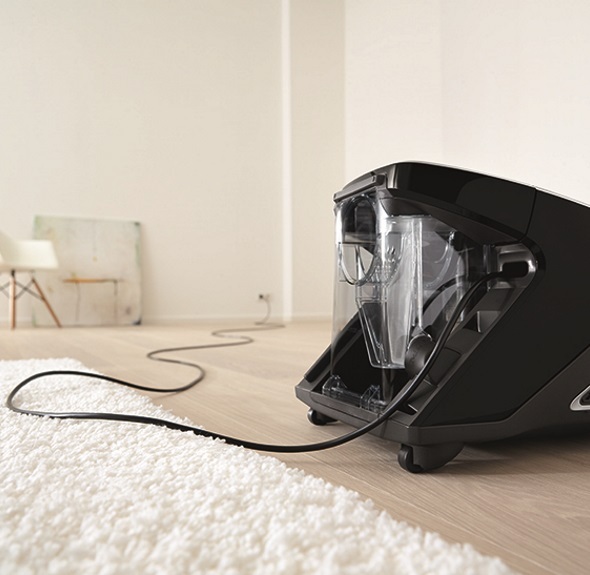 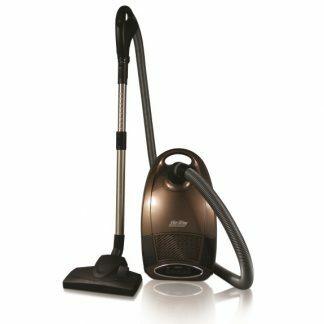 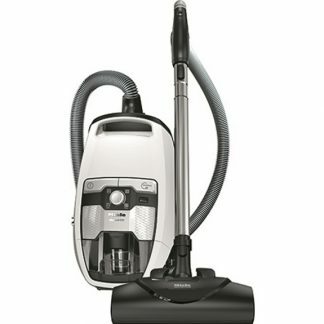 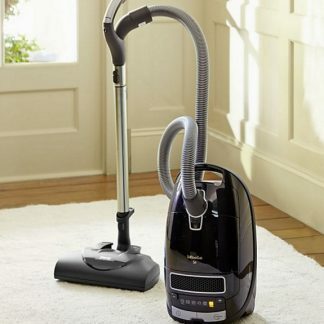 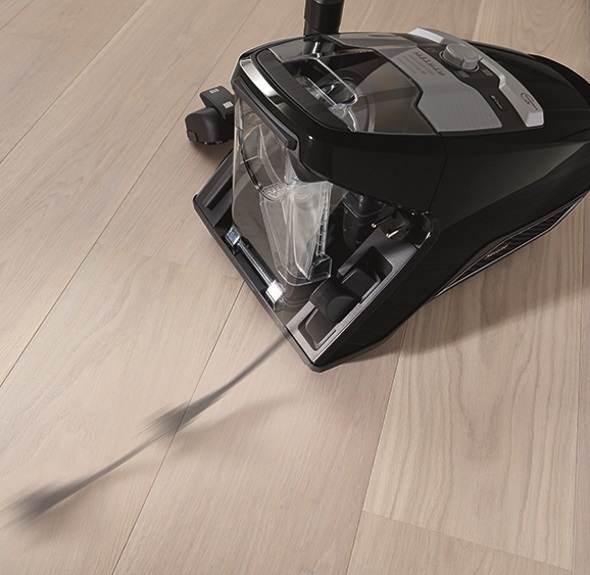 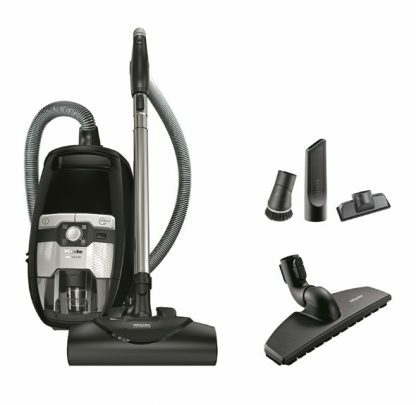 Miele’s Blizzard CX1 Electro is an innovate addition to the bagless vacuum world and a must-buy! 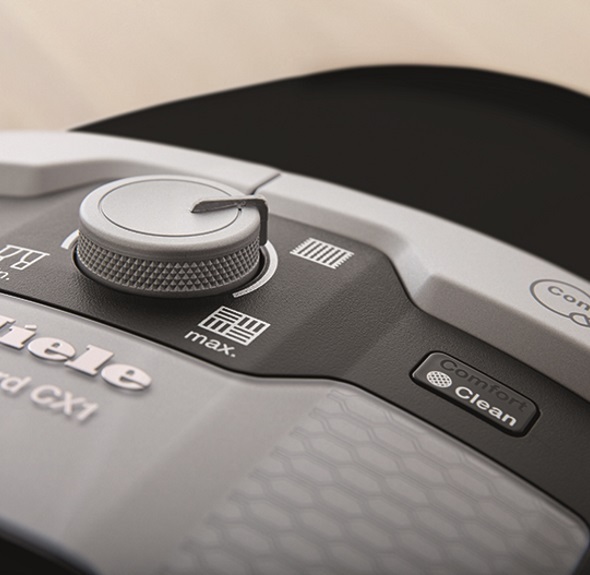 Go bagless with the Miele Blizzard CX1 Electro and never look back again. 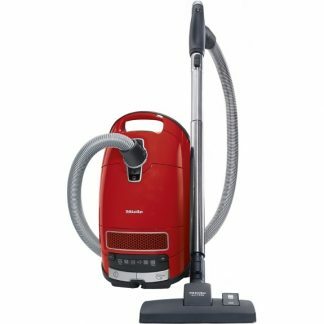 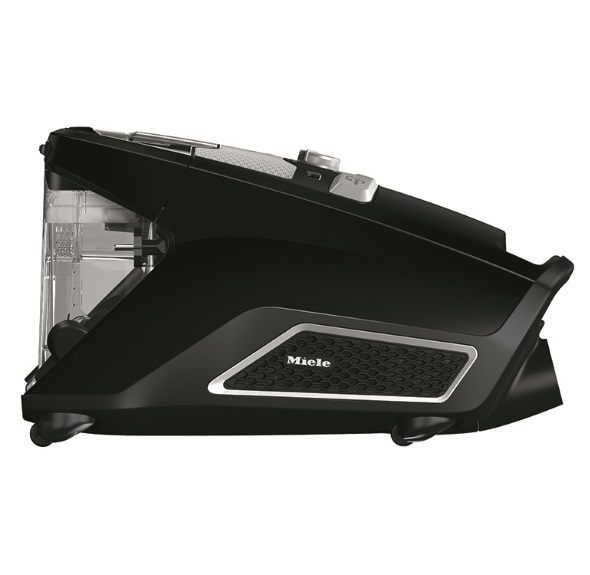 Miele’s changed the game of canister vacuums with their newest line of bagless canisters which includes the Blizzard CX1 Electro in all of its glory. 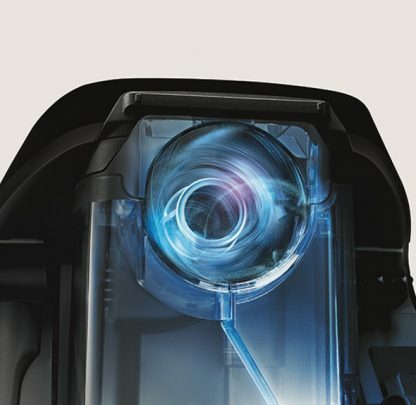 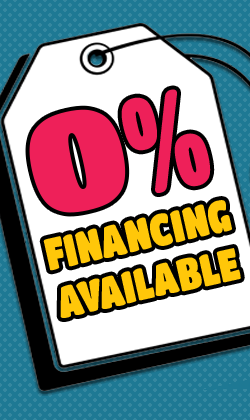 With Push2Open handling, ComfortClean technology, a futuristic parking system, and much more – it’s a game changing vacuum cleaner that will leave its rivals in the dust. 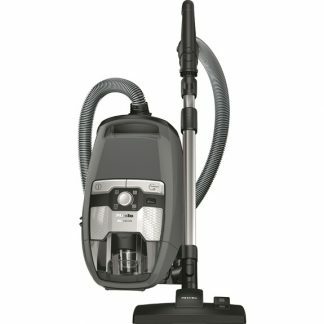 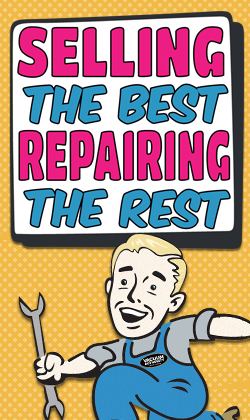 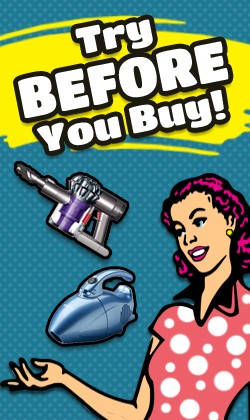 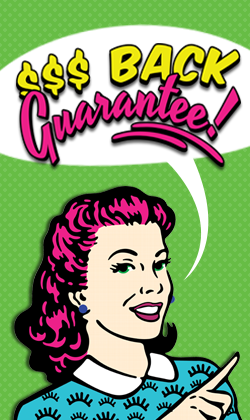 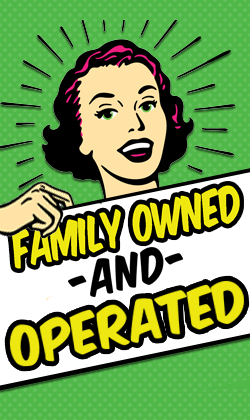 If you’re looking for a beautiful vacuum that has a large operating radius, easy to roll castors, and a huge array of accessories then this is the vacuum cleaner for you and it’s available at your local Vacuum Authority.